Custom Suits and Dresses in Hoi An - Save Lots in Vietnam! If you’ve ever been part of a discussion on Vietnam, at some point the conversation will touch on the custom tailoring industry. 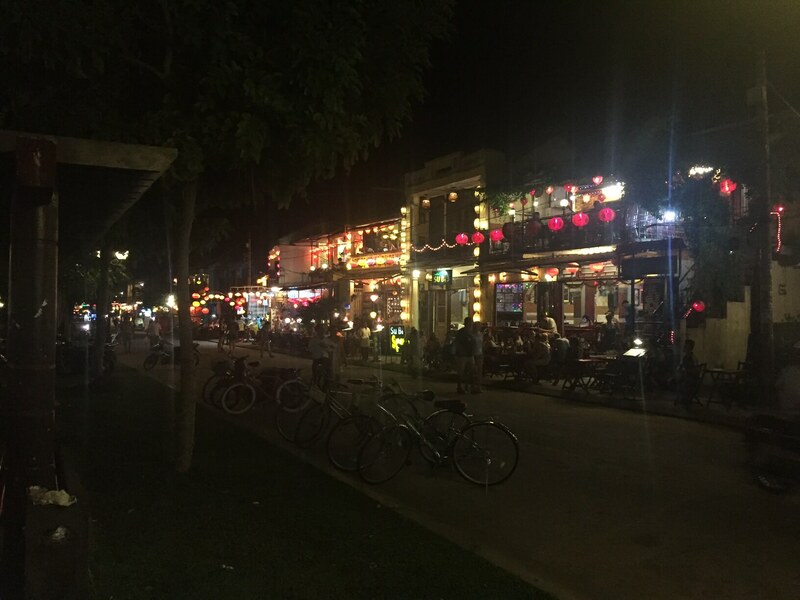 Vietnam, among its many marvels, and Hoi An specifically is known for its Tailor Tourism where foreigners will flock in to get highly discounted tailored suits, dresses, jeans, and silk products. The discounts are so great that the on-going joke among travel professionals is that you’re better off travelling to Vietnam once a year to stock up on clothes as the savings will offset the cost of travel. This joke isn’t too far off as it is known that some parents go to Vietnam to purchase prom dresses/suits for their children, while making a vacation out of it. Most items can be made in a few hours. Some items might take up to 24 hours. So how do you make the most of your experience? Go with a list of what you’re looking to get and how much it is back home so you can easily compare. Do your research on what styles/colours/shapes you’re looking for. Better yet, take pictures with you as most tailors can replicate almost any style, including high end designer designs. Give yourself enough time. This will ensure you have enough time to get things fixed if the fit/size isn’t right the first time. Go back to the same tailor to get further discounts. The more you buy, the cheaper it gets per item.